Once upon a time, 2001, the day after our annual meeting, the place is somewhere on the outer belt of Atlanta, Georgia. A distressed woman has just pulled the automobile over because her husband just slumped over the wheel dead. I really don’t know what was going through her mind. She pulled out of the back seat a phone directory for Atlanta area. She sifted the yellow pages under funeral directors for a Pyramid! She finds one! She calls C. J. Mowell, Jr.
C. J. Mowell, Jr. answers the phone call! Go figure. She doesn’t tell about her predicament either to C.J. 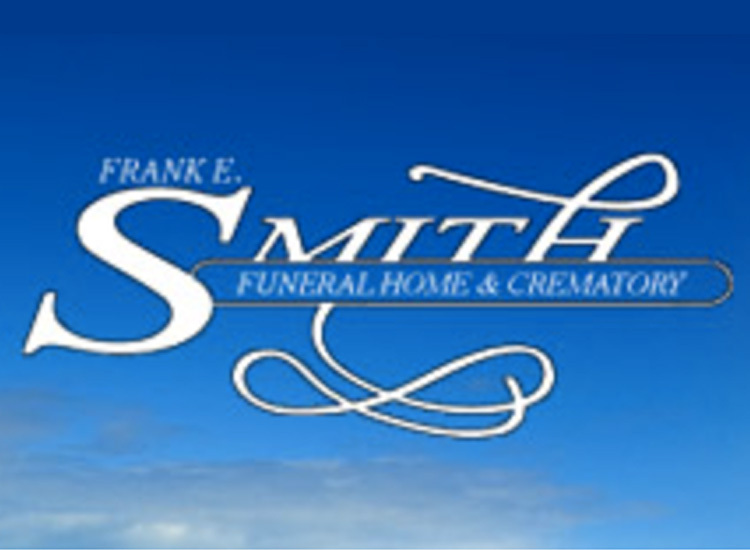 She just calmly asks if “ Do you know a Frank Smith?” C.J. calmly replies “yes I do, I had dinner with him last night.” Her husband’s oversize remains were swiftly shipped to me (Frank Smith) Lancaster, Ohio. Delta Freight was a little concerned with the strange noises that emitted from the oversized transfer case. Upon discreet inspection in the airfreight hanger I found the clanking noise described. The remains were in excellent condition. But C. J. had sent two of his ceramic coffee mugs loosely tied together with his funeral home logo etc. on them. They were unscathed or chipped. I was surprised. I still use them today, one at home and one at work as a reminder of him, his funeral home staff, and our colleagues in Selected. Thanks C. J. Mowell, Jr.